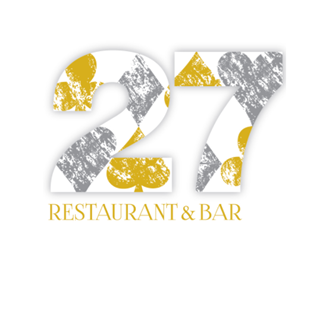 27 Restaurant and Bar at Crown London. Private member's dining. Crown Aspinalls is equally renowned for its rich gaming tradition, splendid setting, and fantastic dining. Thanks to the mastery of chef Nicola Ducceschi, you'll be able to delight in culinary creations from across the globe. Whether you crave Italian, Asian, or Mediterranean dishes, an epicurean adventure awaits.